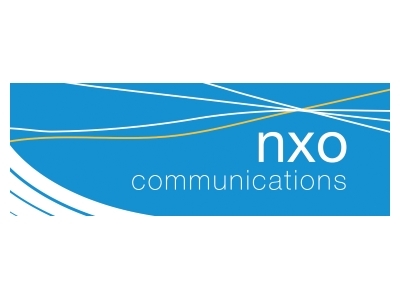 nxo Communications are a team of talented individuals combining our skills and expertise in business consulting; supporting companies in their planning, culture change, sales and marketing, finance and human resources to bring a scalable, seamless delivery of service which dramatically improves our client’s business performance. We work with businesses in Lancashire that have an appetite for growth. We guide, coach, mentor and facilitate sustainable growth whatever the sector or size of business. At nxo we challenge the way ambitious owners and managers think about their business by sharing our knowledge and experience to create real change and a lasting impact. We believe it’s about people before processes, look after your team and embed the missions and values of the company and success will follow. Our purpose is to help people be the best they can be. Be clear about what you are trying to achieve – in other words FOCUS. Diversity – from manufacturing to creative and from food to finance. And on top of all of that – we are friendly too! nxo values are geared towards collaboration and co-operation. We commit time to a number of pro-bono business activities (particularly young entrepreneurs) to aid confidence and retain talent in the region. Boost is a perfect combination of commercial opportunity focused on a strong local agenda – I am Preston born and bred. That works for me!